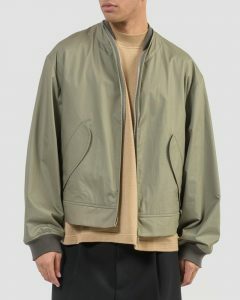 The changing seasons present their own unique challenges, especially when it comes to dressing. Days can be hot by midmorning and chilly by late afternoon, and everything else in between. 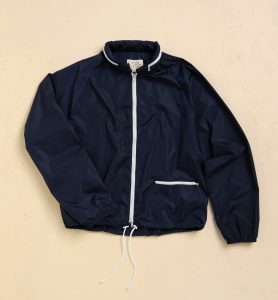 Consider a lightweight jacket your best defense. 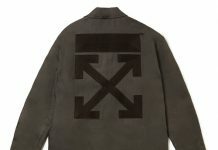 When looking for a transitional jacket, you’ll want something substantial but not cumbersome, stylish yet versatile, and up to the challenge of battling errant wind or wet. 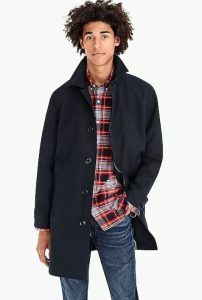 Here are 14 jackets as selected by our network of fashion experts, stylish fellas who’ve considered the nuance of appropriate outerwear to handle whatever wacky weather lies ahead. 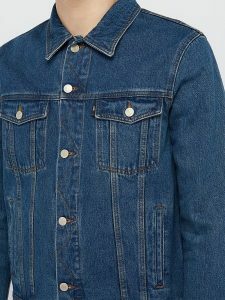 Although Munce wears a denim jacket underneath bigger coats all winter, he says it’s usually a bit too chilly for him to wear it by itself, even up until May. 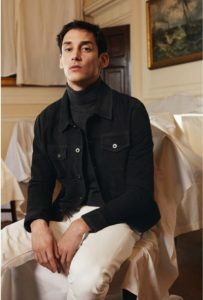 “I know suede isn’t the most practical choice for spring,” he says, “but with the same silhouette [as a denim jacket], it’s the perfect weight to wear by itself.” Opt for black, which makes everything a little more elevated. 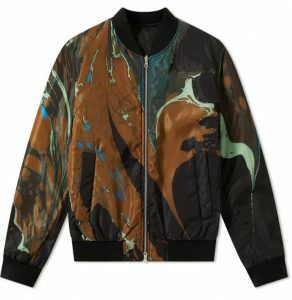 As Legaspi packs away his puffers and long wool coats for the season, it’s the easy versatility of a bomber-style jacket that he reaches for next—especially when it has a reversible print, like this Dries Van Noten, which features solid black on one side and a runway-tested marble pattern on the other. 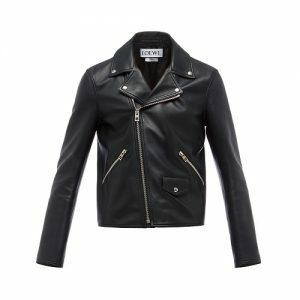 As far as basic clothing staples go, a leather jacket is a workhorse you can keep for a lifetime, which means it pays to invest correctly. “Listen, a vest is amazingly utilitarian—it can be worn on its own when there’s a nip in the air or under a sport coat or proper coat when it’s actually cold out,” Gaddy says. 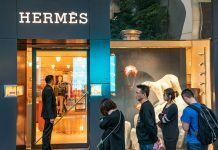 But if you’re going to opt into the Midtown Uniform (aka “finance bro vest”), consider the luxury upgrade. 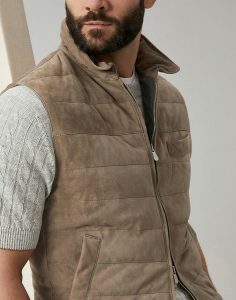 Quilted, insulated, and with a two-way zip for extra versatility, Brunello’s suede gilet adds subtle color and texture and not-so-subtle swag to a closet that’s otherwise black, white, and navy. 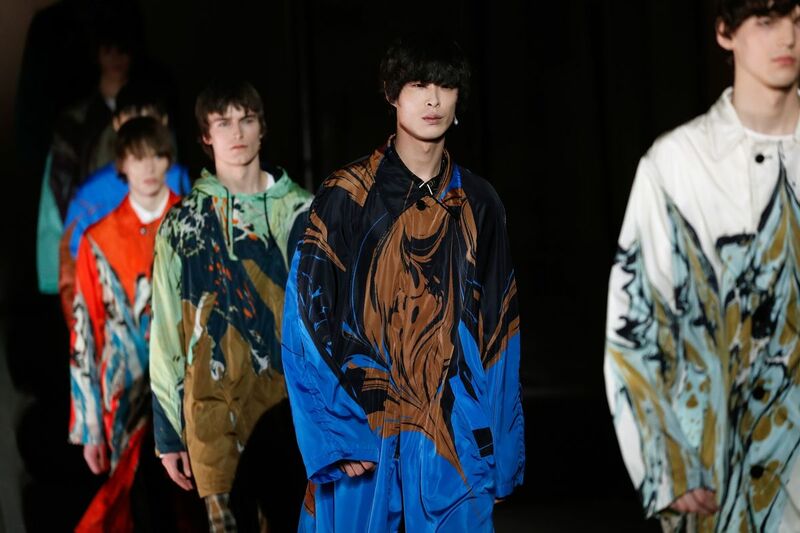 Depending where you live, the window for a lighter, transitional jacket as the seasons change can be quite small, so a layering strategy is a smart move. 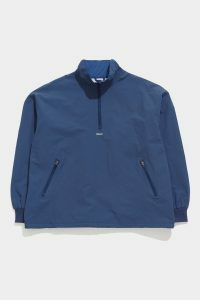 For cooler evenings, Baquerizo likes this coated nylon pullover from Adsum. 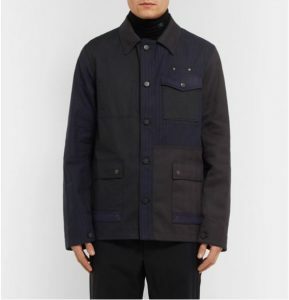 “This cotton jacket by Lucas Ossendrijver for Lanvin hits all the workwear notes and integrates classic suiting fabric,” says Freeman-Schub of the tonal combination of black herringbone and navy-and-black pinstriped patches. 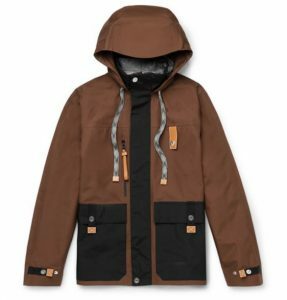 Also, there are pockets galore, if for some reason utility is the primary motivation behind purchasing a Lanvin chore coat. 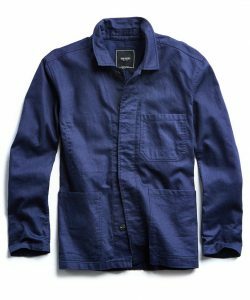 “I’ve always gravitated toward classic pieces with a heritage, pieces that tell a story and come from humble utilitarian beginnings,” Muytjens says of this Todd Snyder chore jacket.